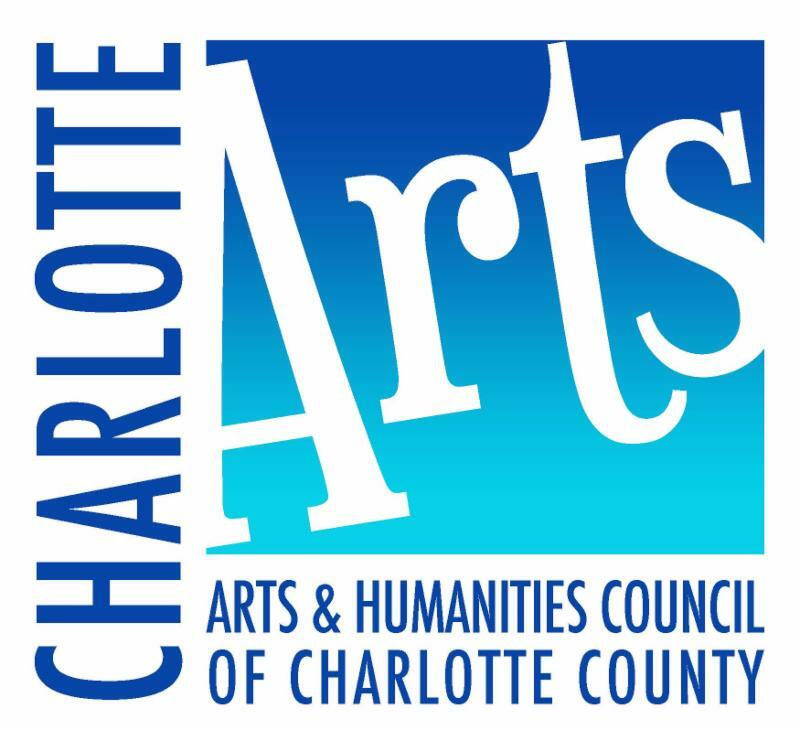 The Arts & Humanities Council of Charlotte County -- Charlotte Arts -- is Charlotte County's only "united arts" agency. As a 501(c)3 nonprofit organization, Charlotte Arts celebrates and supports all artists -- visual arts, performing arts, and humanities -- as well as cultural organizations and businesses. Charlotte Arts also provides free membership to art and humanities teachers with the Charlotte County School District. By completing this form, a teacher is requesting a complimentary membership in Charlotte Arts through August 2019. We will ask teachers to resubmit their request and contact information every school year. In support of arts and humanities programming in the Charlotte County School District, Charlotte Arts is pleased to have awarded more than $127,000 in "Arts in Education" grants to teachers. The deadline to apply for a grant for the 2018-2019 school year is 8 a.m. Sept. 10. Learn more at https://www.surveymonkey.com/r/CharlotteArtsArtsinEducation2018-2019. Every other Friday, Charlotte Arts sends an email of Charlotte Arts and member arts and humanities events that will be held in the next two weeks. Occasional updates about Charlotte Arts are also sent. Subscribe at https://www.charlottearts.org/subscribe-to-our-newsletter/. Learn more about how to submit events, news, and opportunities at www.surveymonkey.com/r/CharlotteArtsReleases. * 1. Please provide contact information you wish Charlotte Arts to use for your membership. Your phone, email and mailing address may either by your work or your home information. * 2. What disciplines do you teach? * 3. What grades do you teach? * 4. Are you interested in integrating arts into the curriculum? No interest. Sure. Yes, absolutely! * 5. Would you like to tell us anything more about yourself or provide suggestions?